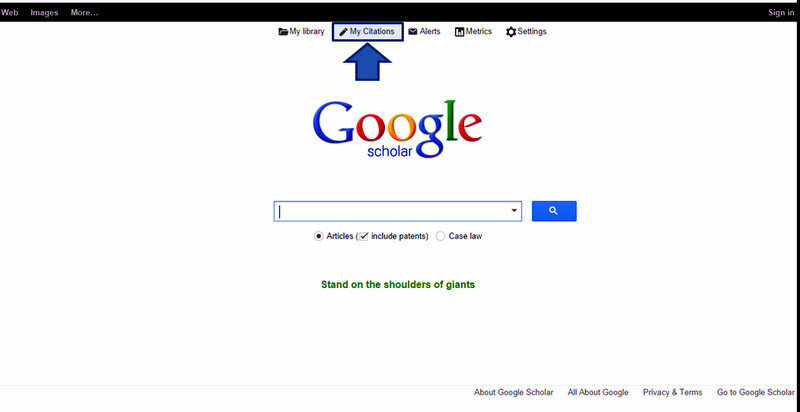 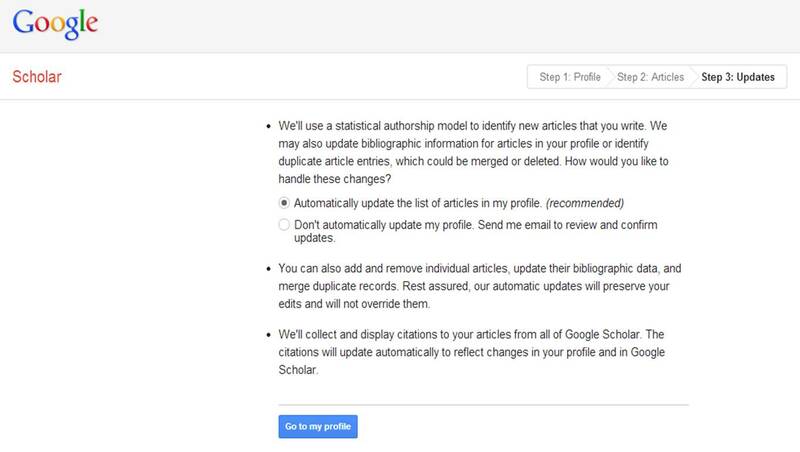 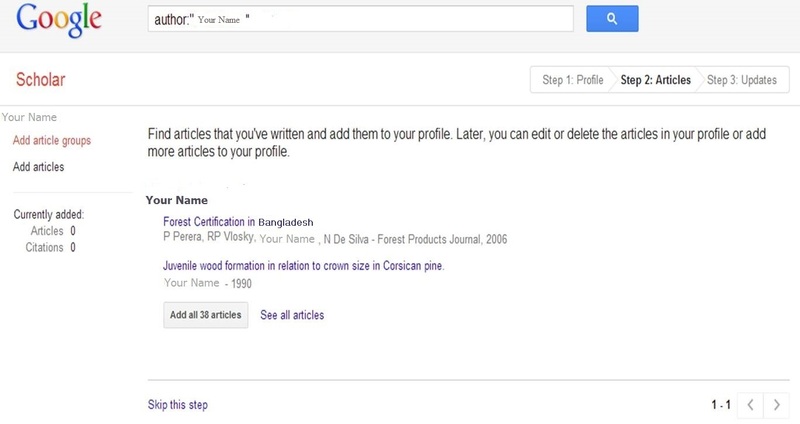 Google Scholar proides a simple way to search for scholarly literature (e.g. 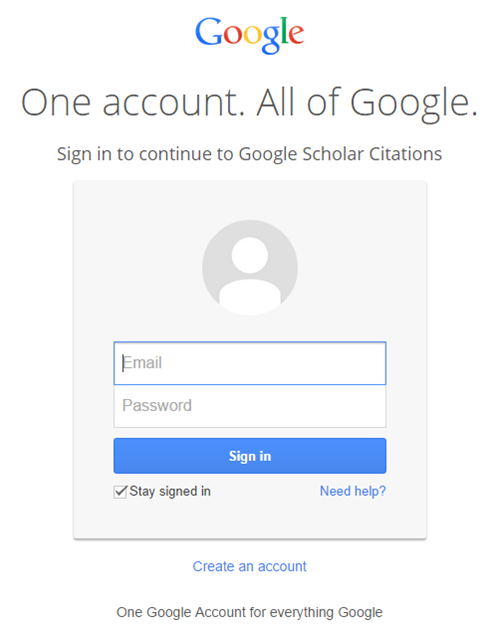 research articles, theses, books, abstracts, etc). 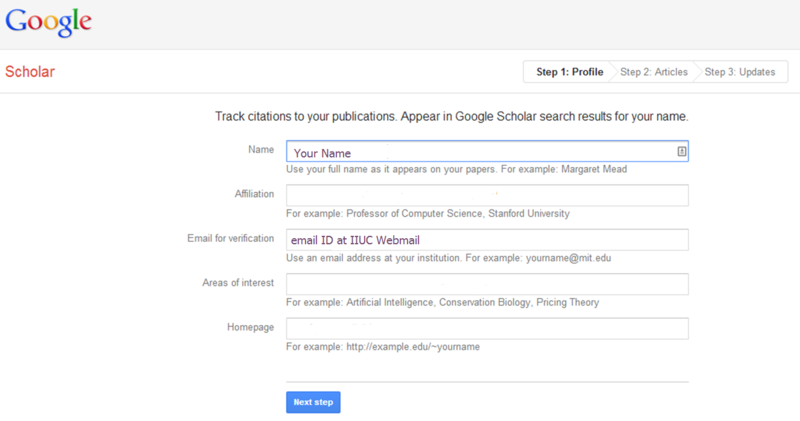 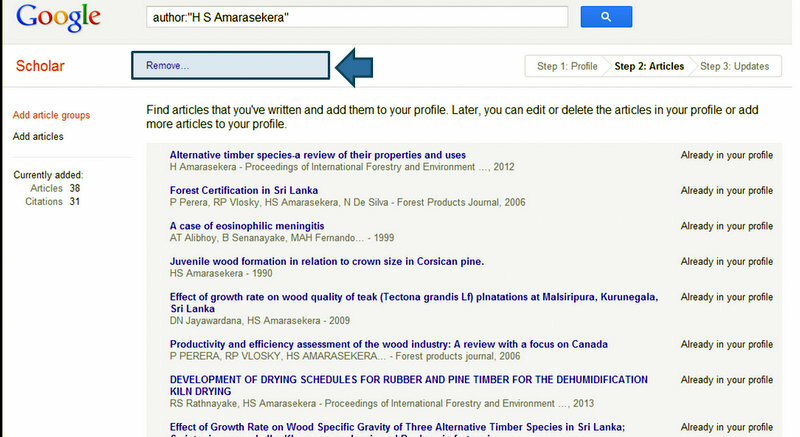 When you create a Google Scholar proifle, you can keep track of the citations of your articles.